The College of Family Physicians of Canada (CFPC) is excited to announce the launch of the Patient’s Medical Home (PMH) website! 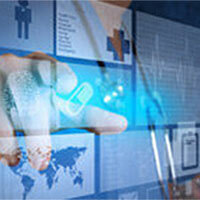 This website is your source for all information related to the Patient’s Medical Home. Please explore the site and visit often for the latest information about PMH resources and events.